As promised, our fall baking workshops are here. You can find all the details here. Be in touch and let us know when you’ll be joining in! Tom Passed away in March, 2014. He and I were a team dedicated to providing healthy and beautiful food in our bakeries and cafés. Now our last business location has sold. The future holds cooking, baking and canning seminars for small groups in my new home in Patagonia. I will also be available for vegetarian catering. Please feel free to contact me at monikaaylward@gmail.com and check back here for future postings. Monika’s New Cookbook is Now Available! 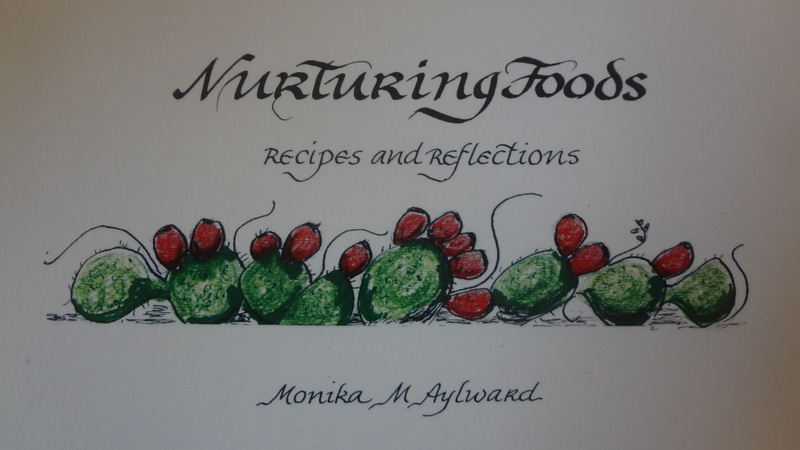 Monika’s book of favorite recipes, desert reflections and hand drawings is now available. $20 plus $3.50 postage. Place your order today so that you and your loved ones can enjoy these recipes for the holidays. 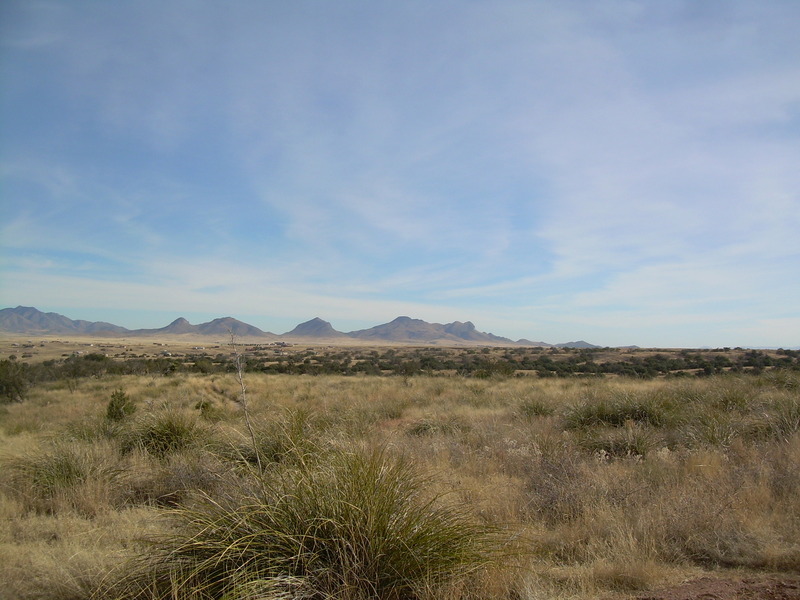 Here you’ll be able to better understand how the Southwest inspires my culinary art. You can experience what I’m making, and how I can inspire you to live a healthy, more integrated, life of your own!